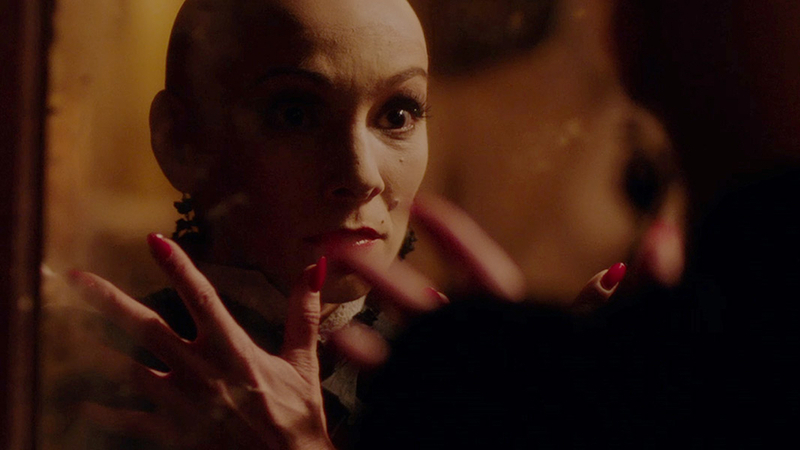 Peter Strickland’s hilarious, haunted take on art house horror films of the 1970s, IN FABRIC is a ghost story set against the backdrop of a busy winter sales period in a department store. Looking for an outfit to enhance her love life, Sheila (Marianne Jean-Baptiste) discovers a beautiful red dress and brings it home. But the dress has a mind of its own and soon creates mayhem as it passes from person to person, with devastating consequences. At once spooky and formally outrageous, IN FABRIC guarantees customer satisfaction; you’ll never shop the same way again!